“In celebration of the groundbreaking new Broadway musical “Holler If Ya Hear Me,” J.PERIOD is pleased to announce HOLLER IF YA HEAR ME: REMIXED, the latest in his award-winning music-meets-narrative remix series, premiering Tuesday, June 24 at FADER.com and JPERIOD.com. 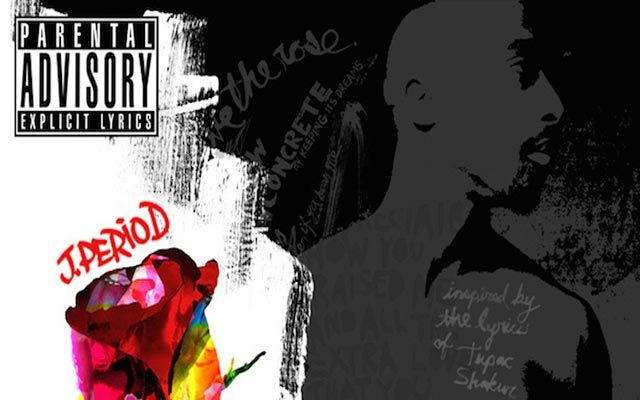 Listen to the project’s first release above, a re-imagining of Pac’s classic tribute to his mother, produced by J.PERIOD. Read Press Release: jperiod.com/upload/pr/jp-holler-pr-rev.pdf,” J.PERIOD.